By cleaning your gutters, you protect your siding, landscape plantings, and will help to prevent thousands of dollars of damage to your foundation. 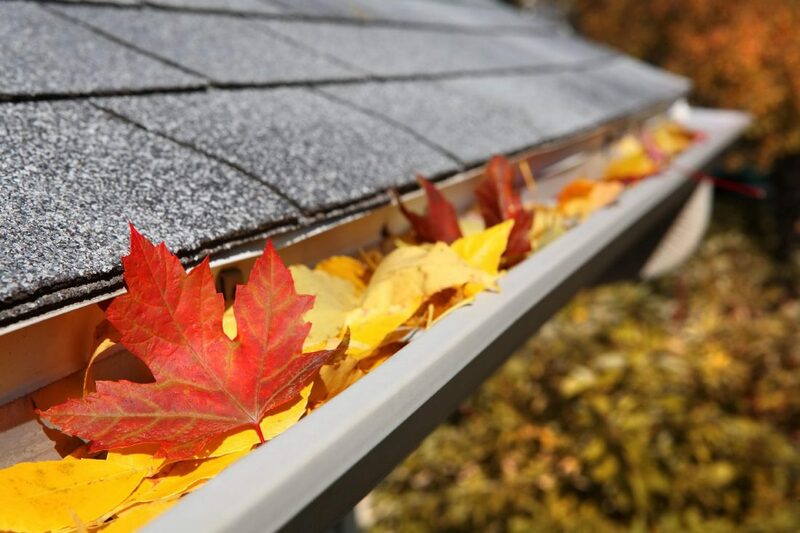 You have to be sure to clean your gutters of leaves and debris to help prevent damage to your landscaping and siding, which will help to head off expensive water damage repairs to your foundation that can cost upwards of $10,000 or more. So be sure you clean clogged gutters after big storms. Clogs often occur where downspouts join the gutter system, so check these areas closely. Wear a shirt with long sleeves, and wear rubber gloves. Be sure you have a good extendable ladder available. Standoff stabilizers (ladder “horns”) are ideal to keep the ladder from damaging the gutter. You want a small plastic scoop to remove any gunk. You can purchase a gutter scoop from the hardware store for around $25, or try a child’s sand shovel. It’s good practice to lay out a tarp on your lawn, and save it the beating, to throw everything you pull out of your gutters, on to. After you’ve cleared everything out, it’s time to flush the gutters and downspouts with a garden hose — also a great way to spot any leaks. Another option is to look into purchasing gutter covers. You can slow clogging by installing gutter covers in the form of mesh screens, clip-on grates, or porous foam. 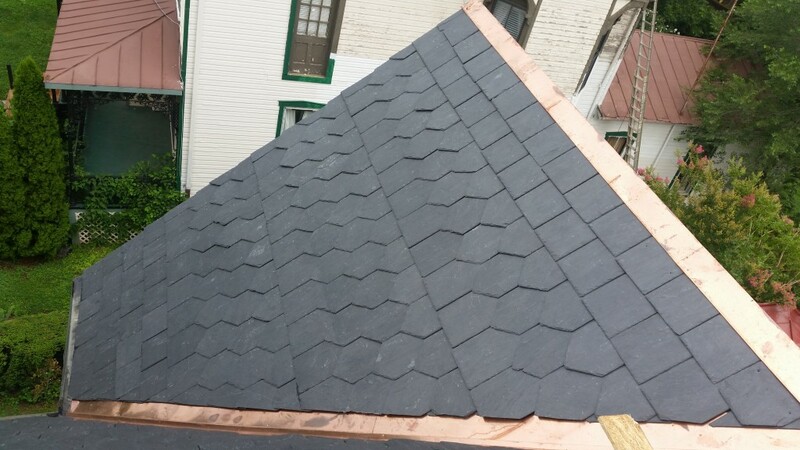 However, the cost can be more than the gutters themselves, and covers need regular maintenance to keep them clear. Expect to pay $6-$8/running foot for gutter covers, installed.